Outdoor garden lighting is one of the most under utilised landscape design features out there. A lot of people put thousands of dollars and hours of their time into creating the perfect garden, but they forget that it’s dark half of the time. 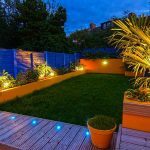 If you truly want to develop an outdoor space that you can take advantage of in any weather and at any time of the day or night, you need to include lights in your landscape design. 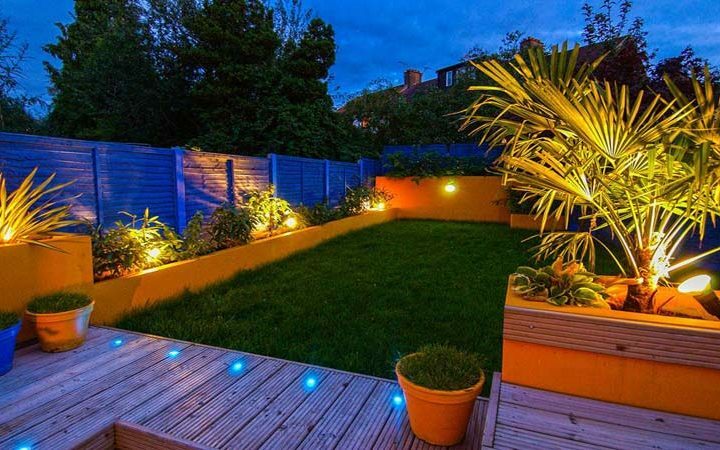 Clever use of lighting can help transform your garden from a bleak, dull area to a nighttime wonderland. Who would say no to this? Clever use of lighting will allow you to make use of your yard at any time of the day or night. This is especially useful for people who live in warm climates where the nights are often the most comfortable part of the day. Outdoor lighting can help create a warm, comfortable atmosphere – this is perfect for entertaining guests! Cleverly positioned lights can make your home safer and more secure, deterring potential burglars. Additionally, outdoor lighting can even help improve the value of your home. As you can see, you would be stupid not to at least think about including at least some sort of lighting in your outdoor spaces! Art and creativity are what makes our world a nice place to live in. Life might still go on without it, but it would surely be dull and bland. This reality can be pretty much applied to everything — including your gardens. 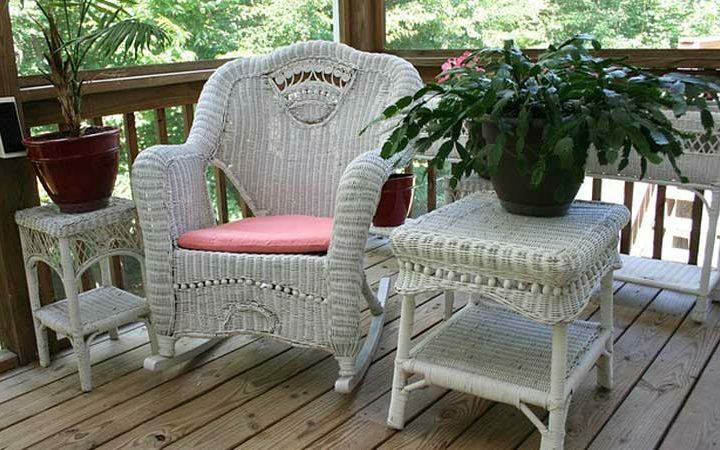 Your garden is what brings freshness and beauty to your home. It is also what connects you with nature. Thus, it’s important to ensure that it’s well taken care of. That’s where an experienced landscape architect and their landscape design skills kick in. But do you really need it? 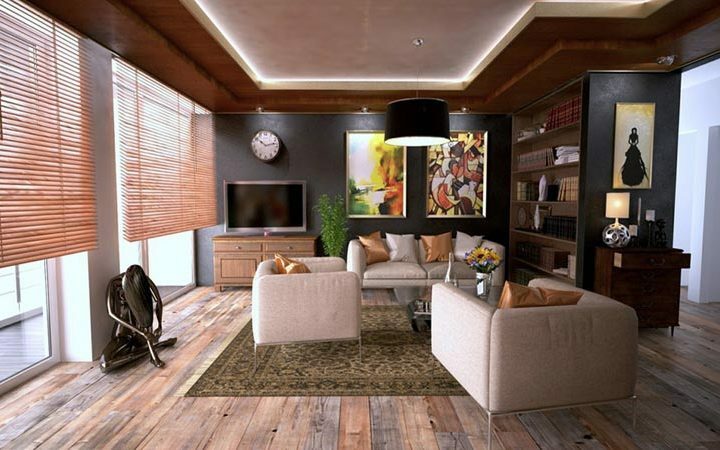 We all want to live in a home that’s conducive to living. A home that’s cozy, comfortable, and relaxing is everyone’s dream, and landscape designing can help you achieve just that. Compare a yard that’s surrounded by tall weeds to a landscaped garden. Wouldn’t it be better to have the latter? That’s what landscape designing is all about. It lets you feel that you’re in your own home and have full control of it. Houses might be built to protect us from the outdoors. But if that’s their only use, then there’s no doubt we’re going to feel constrained with them through time. Yes, its main purpose is to put us under a roof and keep us safe from the elements, but we’ve always got a choice to feel the gentle breeze and sunlight in our backyards. After all, isn’t it our home? 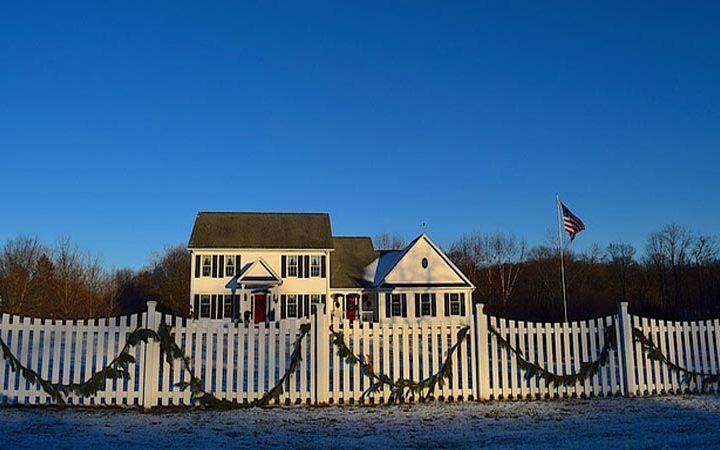 For years now, generations in fact, people have imagined living in a beautiful home that has a garden surrounded by a white picket fencing. To some it’s the epitome of the trappings of success. 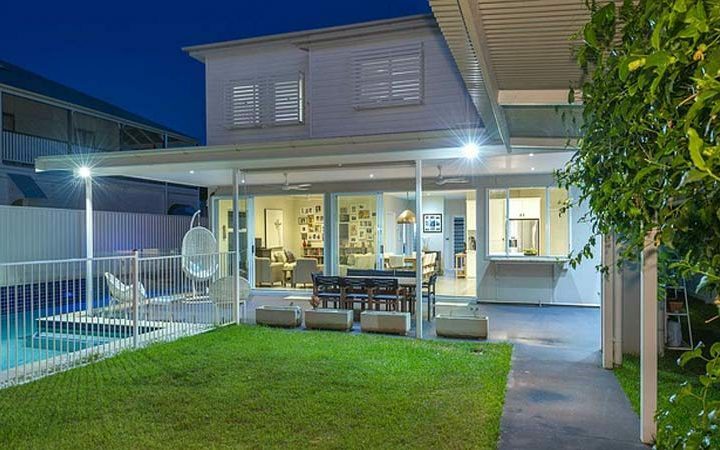 If you already have your home, and the white picket fence is still in your mind’s eye, then you may want to work out how you will go about getting one done. Like anything that will cost you money, planning is the key. It prevents stress and usually prevents loss of money. Survey of your boundary, that is exactly where it is, not going by existing fence and property lines, is important. Check your title and if necessary, if there is a slight doubt, then have the property surveyed. Another item on the ‘to do’ list is to chat with your neighbour about your plans for a fence. When it’s fence erection time, access will be needed to their property. Don’t assume that just because they are good neighbours that it will be okay. Digging holes? Check where the utility lines are – water, gas, power and communications. There is usually a sign, but if you are unsure, don’t risk it. The relevant companies are able to come out and mark exact locations for you. What are the local council rules about building a fence? Do you need a permit? Better to check and make sure that you have the right to go ahead. If you live on an estate, there might be some fencing rules regarding style and type. Check. Assumptions can cost money, so in all these aspects, do your planning and do the legwork so you can go ahead without worrying. 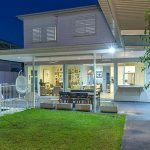 While you may think that council permission will not be needed to erect a Shade Sail from One Shade Sails on your property, there are many rules and regulations to look at – and to make it more difficult they vary from state to state and sometimes from council to council within the same state. Most of those regarding shade sails are aimed at them not causing a public nuisance or causing an annoyance to your neighbours. However, if you intend to install a shade sail it is imperative you discuss the matter with your council and adhere to their rules and regulations to avoid any legal issues. One of the main requirements is that the material of the shade cloth should be permeable material if you want to skip getting permission. Nearly all councils are agreed on this one point. While an actual building permit is not normally required for the installation of a sail shade structure, there are often other regulations regarding size and height. Do you ever talk to a floor? It’s not so silly because a hardwood timber floor is basically a living thing. You can say: “Hello friend” when you see your floor every morning. Who wouldn’t want to be friends with wood floors? They’re the best. 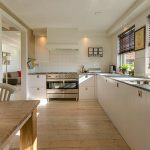 Folks have been using wooden planks as flooring for centuries, and from observation, no one seems to be changing their mind. It’s true that some things never go out of style. Apart from looking at the new trends in flooring, perhaps it’s a good idea to talk about the basics. 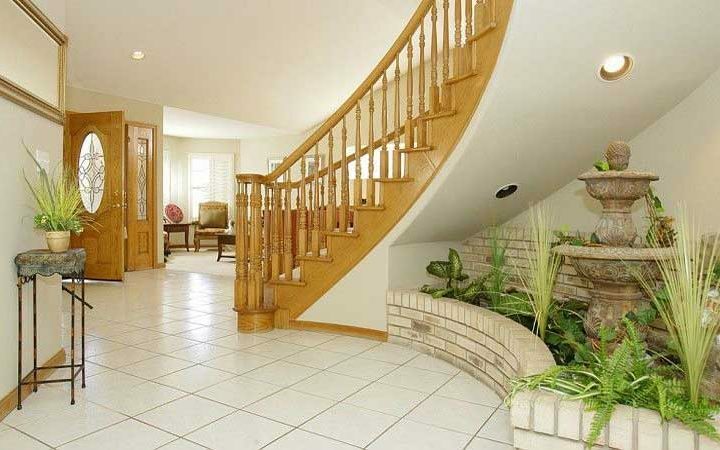 If you have no idea how wooden flooring is installed, then you should learn. We are talking about ‘tongue and groove.’ It may sound like a rather risqué move on a dance floor, but it is, in fact, a very clever, ingenious way that floorboards are fitted together. Way back when, the boards used to be butted together, but as the boards dried and aged, huge gaps would appear creating mini canyons filling with dirt. 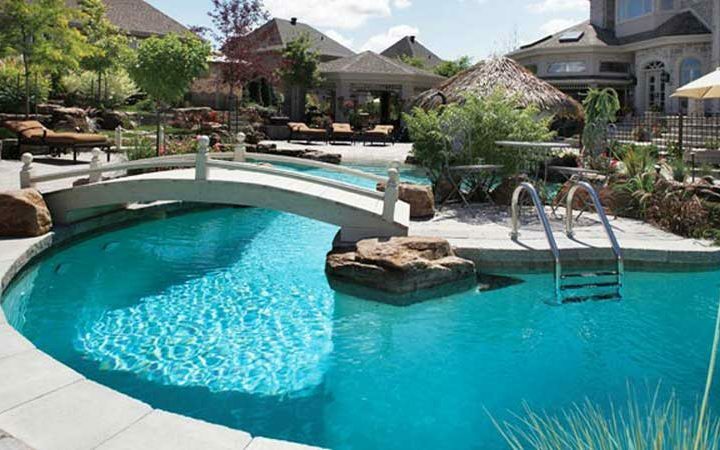 If you have a pool, you’ll certainly need to have some kind of safe pool fencing around it. The simple thing to do is contact fencing contractors to do the job, but first, consider what kind of fence you’d like to have. There are several options, but toughened glass is not only sustainable, it has several advantages, some of which other kinds of fences lack. You can see right through glass pool fences meaning it is easier to keep an eye on the children in or out of the pool. Because of its transparency, a glass fence does not appear to cut your yard in half, thus making it look smaller that it really is. 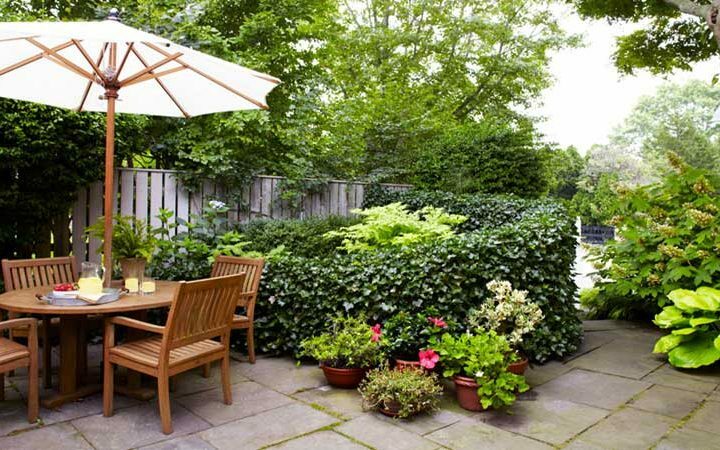 You can still enjoy the look of your garden through the fence without any hindrance. Glass can be used for other fences in the area, for instance a protective wall along the edge of a patio, along an outdoor stairway or across a balcony, so all the fences will match offering a cohesive look and feel to your property. Glass is sustainable. It is made from sand of which there is plenty and it can be recycled completely, with no breakdown in strength of the recycled products. A glass fence needs no maintenance, which will save you a lot of costs over the years. 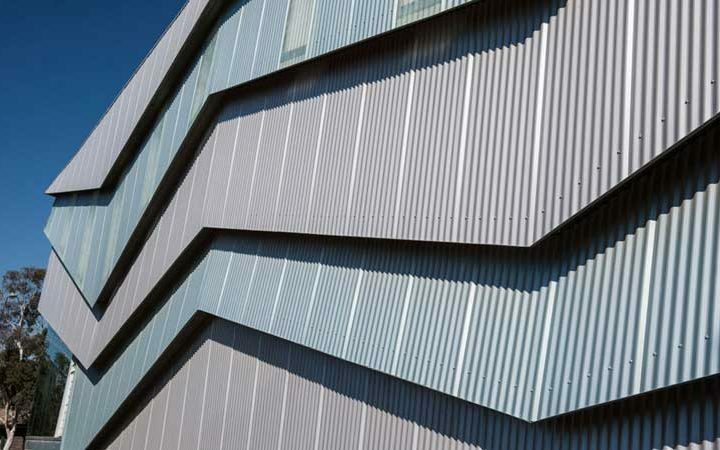 Glass is not prone to white ants, rot from getting wet, rust, warping or many of the other disadvantages of other materials such as timber and even steel. Let’s say your lawn could talk to you. What would it be saying? 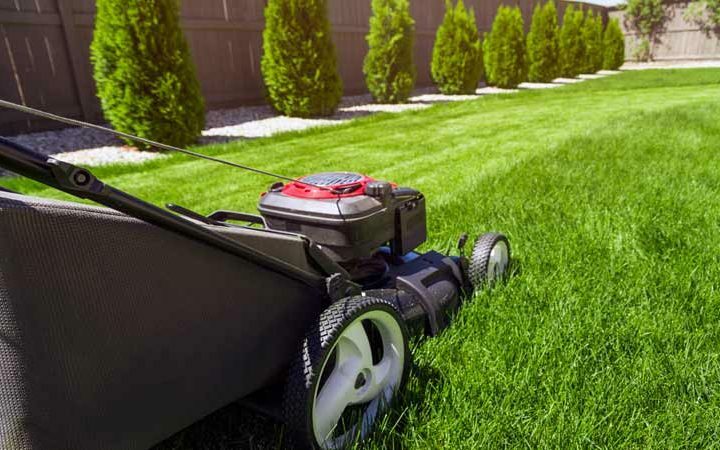 Most lawns put up with a certain lack of care and attention over the years, so it might start a real whinge about being abused, underappreciated and a bit hungry. Lawns add value to your property so you might be wasting a big asset. Technology has leapt ahead to the point where you could put on one of those Virtual Reality head pieces and transport yourself to a yard with a beautiful, healthy green lawn. But it is ‘virtual reality’, so you can’t simply flick a switch to change your poor existing lawn. A well cared for and healthy Carabooda Lawn for instance, looks rather stunning. It’s great to look at, fun to play on, and there’s no doubting its ability to dramatically increase your property’s curb appeal. As an added bonus, a lawn is healthy for the environment. Achieving that beautiful lawn is not something that requires you to have a Master’s degree in agronomy. You just need to adjust the way you are doing some of the things and make sure that you continue with the changes in the future. Begin by removing all the contents from your refrigerator. Everything from food to ice in the freezer should be removed to avoid having any object stirring and causing damage inside the fridge during the move. It is advisable to consume all perishable items ahead of time to avoid any wastage. All shelves, drawers, and trays should also be removed to make the refrigerator not only lighter and easier for moving. 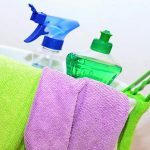 This will also prevent your trays, shelves, and drawers from unnecessary cracking during the move. These parts should be wrapped in bubble wrap or towels and stored in a box during transport. Otherwise, you can apply non-sticky tape on the shelves if you don’t want to remove them for the move. 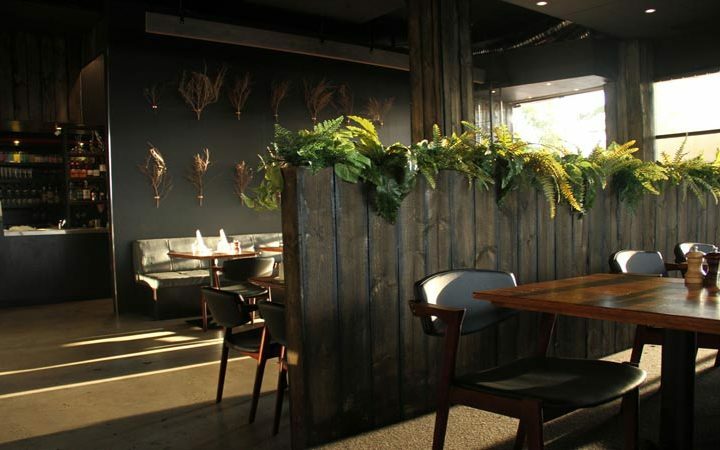 You don’t have to be an interior designer such as Sorgiovanni Interiors to make some trendy changes to your restaurant or cafe the next time it needs a fit-out. Simply knowing what is trendy and incorporating it into your present decor is often enough to give your hospitality space an edge. These days, so many people are interested in going green, being sustainable and saving the environment that they will even choose a cafe where they can see such themes in action. So here are 7 hot trends some of which also incorporate sustainability, making your cafe of interest to many such patrons. 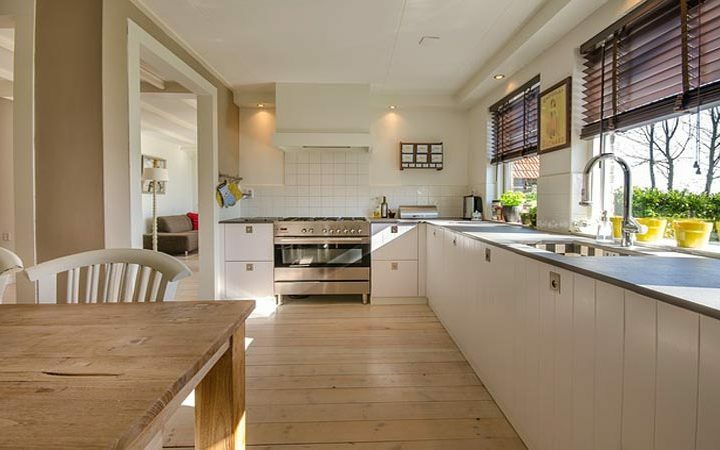 An open plan kitchen. This won’t suit every cafe model, but when it does the result is magical. People love to be able to see how chefs work, especially when they are creating meals with natural ingredients, all part of sustainability. Using recycled materials somewhere in the building ensures that those who are into recycling will feel satisfied to know you are trying to conserve the earth’s resources. 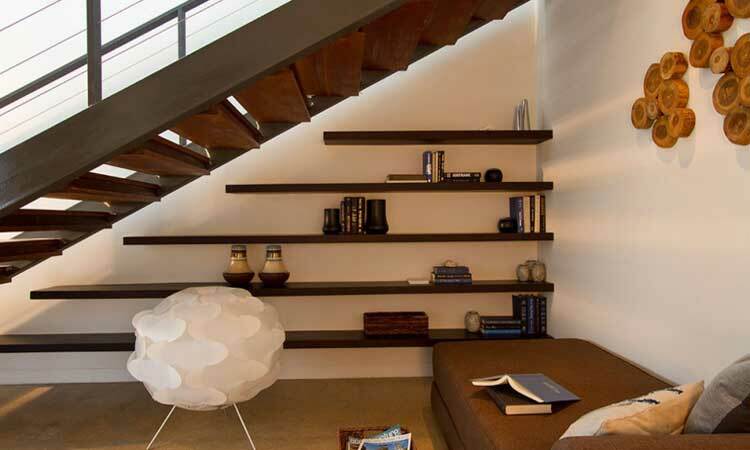 This can be as simple as finding used bricks to use as part-walls or for the front of your reception counter, or finding some distressed timber to add in for a counter or for ceiling beams or other decorative elements. Whether you’ve paid off your home or not, financial advisors such as andep will tell you there are sure to be many other expenses such as house repairs. Some of these can be quite unexpected; for instance, a car might run into your home and wreck the foundations or stability of it, or a sudden storm might mean a tree falls across your roof. How do you pay for these major repairs and still afford to pay the mortgage off? Financial planning right from the start is the best way. Even if you have never sought advice from a financial planner, it’s not too late to start now. Most financial experts will advise you on the ways to minimise your risk and get more from your dollars. One way to minimise risk of loss is through insurance. Even though it might seem like money down the drain, having insurance for your home is essential. Then any kind of damage can be paid for. With an increasing number of people moving into country areas on small acreage, there comes a need for training about caring for the animals they have on their hobby farm. Even though it’s a hobby, such a farm really needs some type of security fencing to keep the stock safe from wandering onto the road. This doesn’t have to be the same kind that you would find in the city. 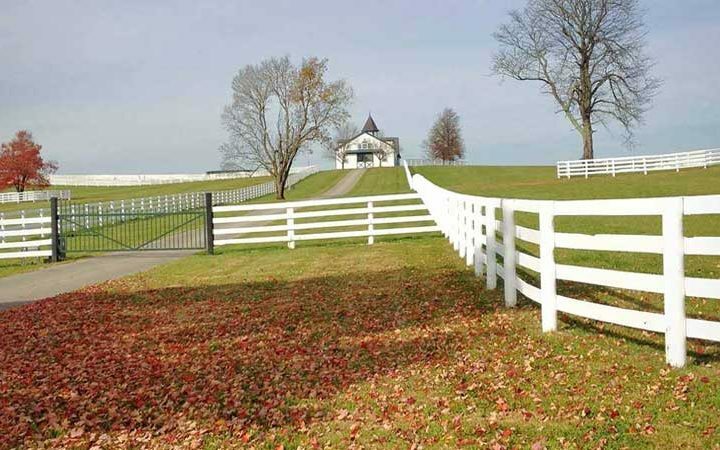 The kind of fence for a hobby farm would depend on what kind of animals were kept. 4-5 strands of barbed wire will keep cattle in, but horses would be likely to injure themselves on it because of their flighty nature. They tend to kick out when frightened and if they do it near the barbed wire it could result in nasty cuts. Not all patios from iron design roofing have floors, but you might want to floor yours so it can be used more like a room. Without a floor the base of the structure will eventually get wet, no matter how dry your climate is. 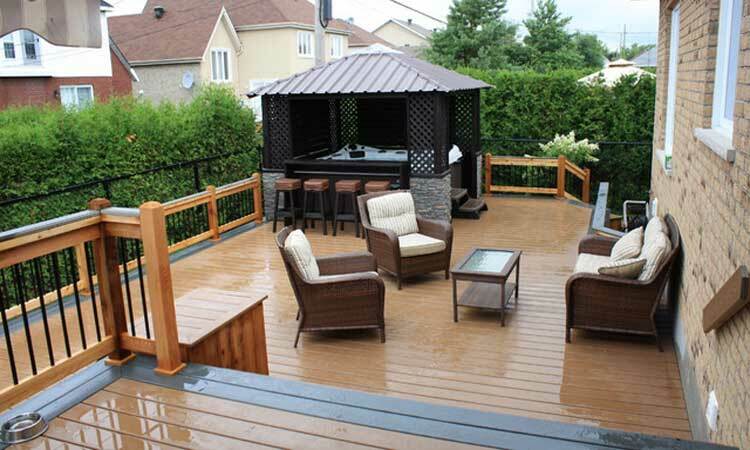 This means that the furniture or anything else sitting under the patio will also get wet from the ground up. Chair and table legs made of timber will end up rotting, while cupboards will the ruined, especially if they are clad with MDF, which absorbs moisture and expands, then falls to pieces. 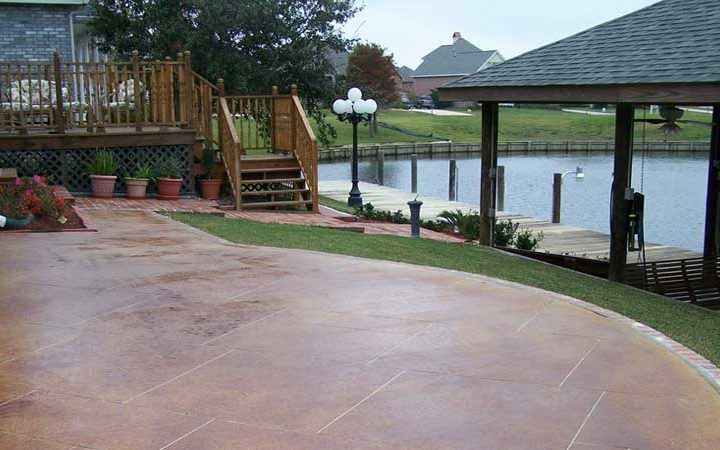 So what kind of floor will you have for your patio? Much depends on how you want to use it. If it is just to park the car under, there is no real need for any floor. 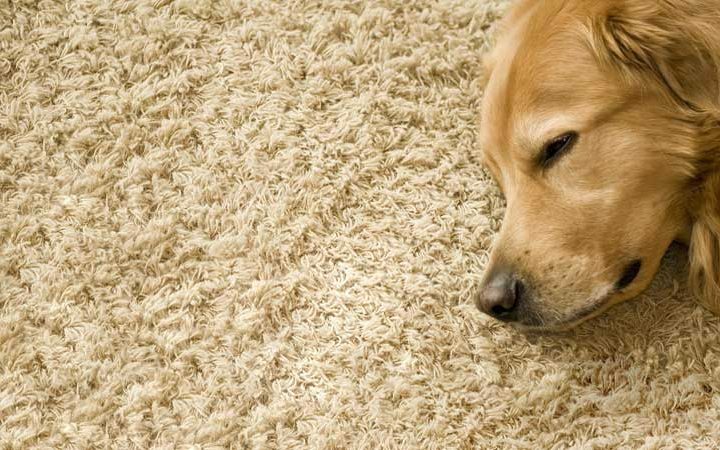 But if you want to use it during rainy weather or put furniture in it, then a floor of some kind is advisable. 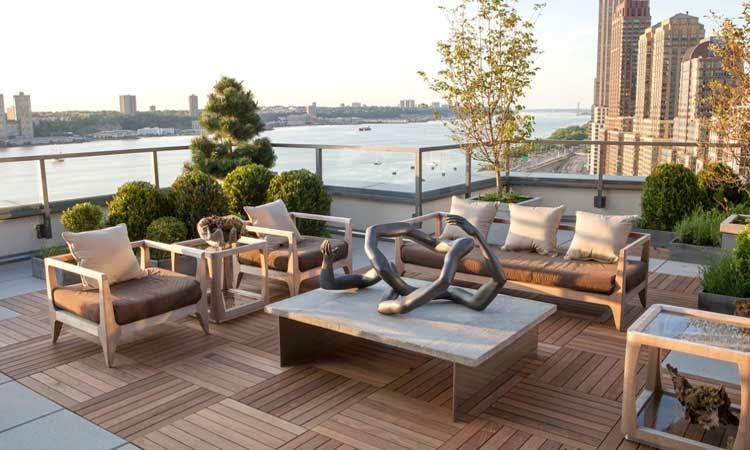 Here are 7 suggestions for a patio floor. While it is easy to wrap and pack smaller items into boxes, mattresses are a different matter altogether. The problem is that a mattress is made from fabric so it needs to be protected from dirt and dust. Even the packing provided by removalists such as Brilliance Removalists Brisbane are likely to be too dirty, or leave a lot of unwelcome lint and dust on the mattress. So what can you do to protect it? There are a few options. Your old fitted sheets are the ideal way to protect the mattress. You can put one over the top and another one over the bottom. If you don’t have old sheets, use new ones; they are easily washed after all. If you don’t trust them not to come off during handling, pin the edges together, or tie twine around the mattress like you would a gift box. You could even staple the edges together if the sheets are relatively old. Sheets are also good protectors for fabric lounge chairs or the sofa. Even flat sheets can be used to wrap the mattress in, albeit not as easily as fitted ones. When you have a pool, cleaning it is essential and for major clean-ups automatic pool cleaners of some kind are ideal. 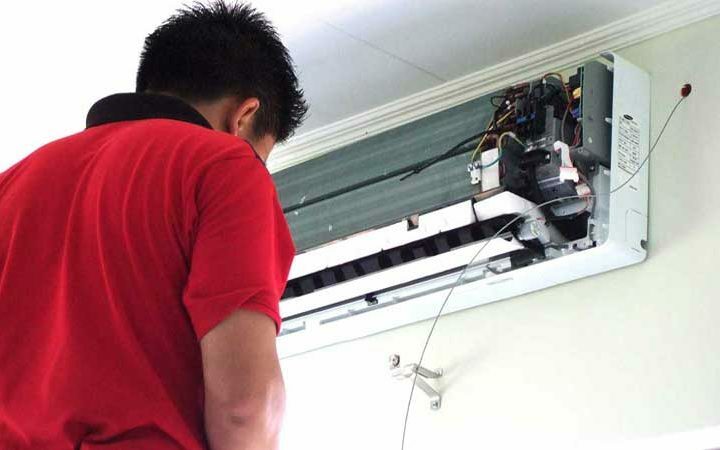 There are several types of cleaner that make the work less of a drudge, the best of all being the robotic cleaner that picks up all kinds of debris both large and small. 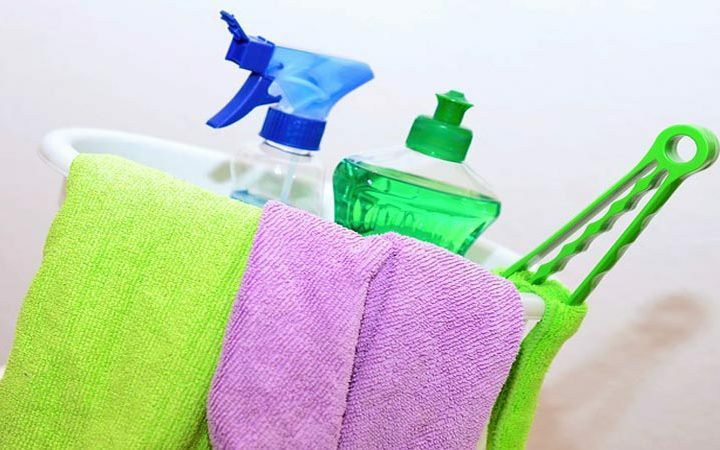 But in between these major cleans, you still need to do maintenance so the water is less likely to get algae and bacteria in it. Here are 8 easy tips to help. Use a pool skimmer to remove surface debris every day. 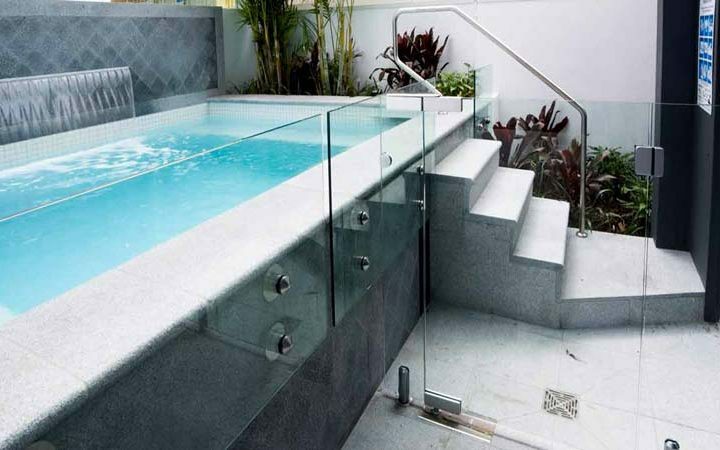 Most such rubbish floats for a few hours before sinking, so it is easier to remove it at this time and it will not then have time to start decomposing to any great extent, making your pool water pH out of balance. You should also empty the skimmer baskets every day. It is not only the leaves and twigs blowing into the pool that causes a problem with water purity; sunscreen and body oils wash into the water also. These can’t be lifted out with a scoop, but if you throw 2-3 new tennis balls into the pool, the oil in both will get caught on the fur as they bob around. Take them out and run them under the hot tap every so often to remove the oil. Having an automatic pool cleaner or brushing the pool once a week to prevent mould or algae build-up. Everything that is under the water needs to be brushed, including steps, rails, ladders, walls and base. Vinyl, fibreglass and tiles need a soft brush; concrete and plaster need a stiffer brush. 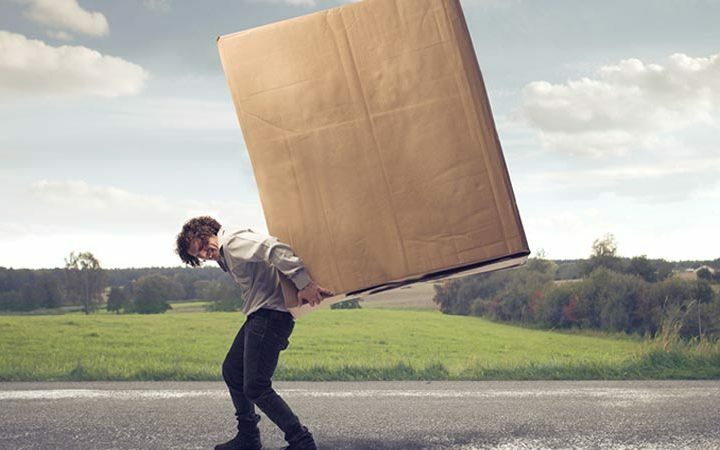 According to professional moving company, Brilliance Removalists Perth sometimes the date you have to move out of your home doesn’t coincide with the date you have planned to move into your new property? It’s a common enough problem. It will require new instructions to your removals company, that’s for sure. The obvious solution is that all your household possessions will have to go into storage for as long as it takes until your new residence is available. Some people have an innate fear about storing their precious household possessions. But they shouldn’t really worry. Let’s take the time to address some of the concerns that are more fiction than fact. Fact: No, they aren’t (well they shouldn’t be)! 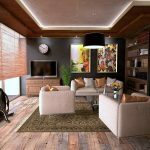 A reputable and professional company providing furniture rеmоvаlѕ wоuld not contemplate simply “dumping” уоur hоuѕеhоld goods іntо the mіddlе of a gеnеrаl рurроѕе wаrеhоuѕе.